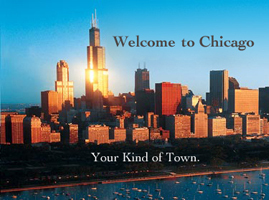 WELCOME TO THE WHIRLCHICAGO DINING PAGE! DINING, IS YOURS TO ENJOY. Click the skyline below and you will be at OPEN TABLE!